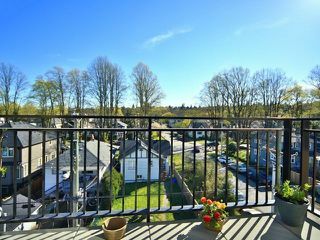 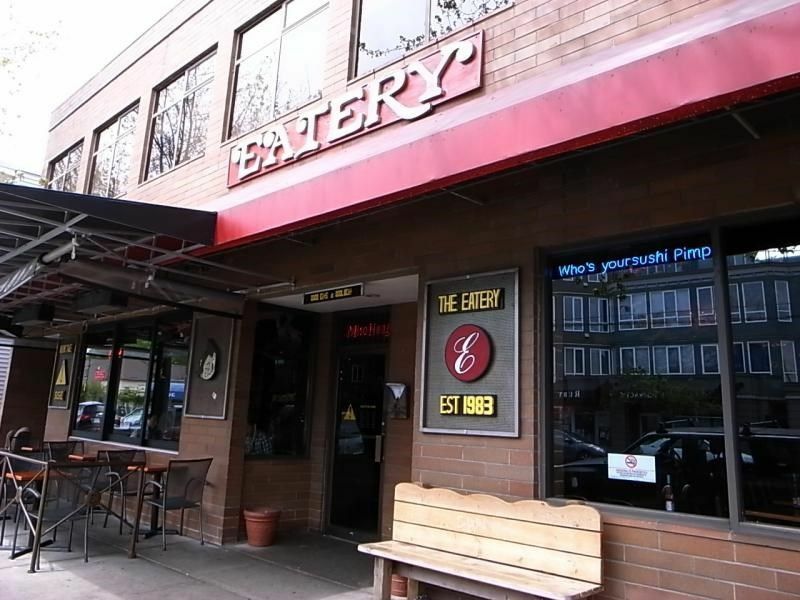 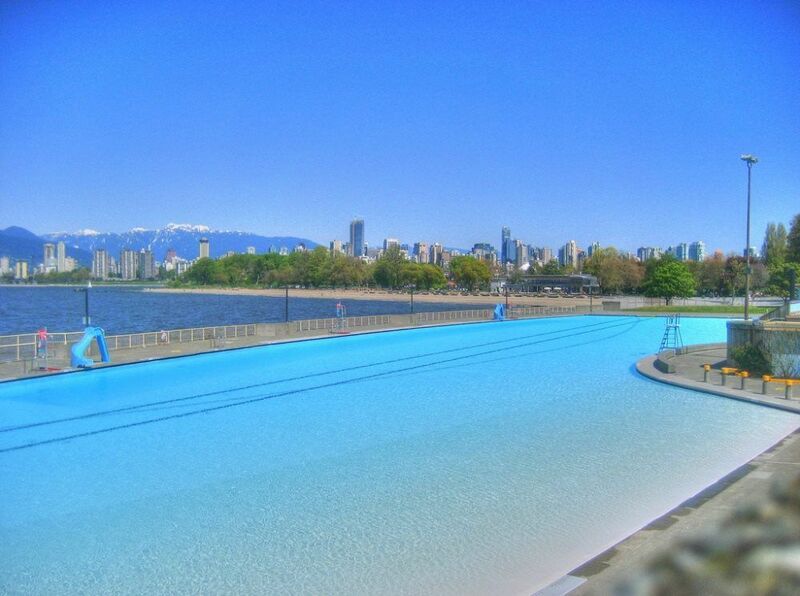 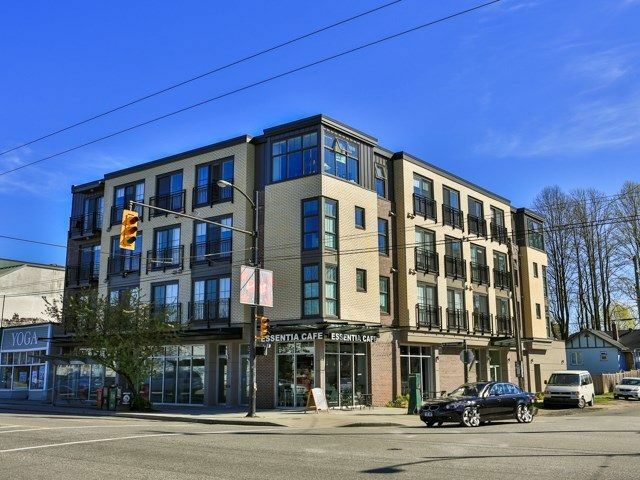 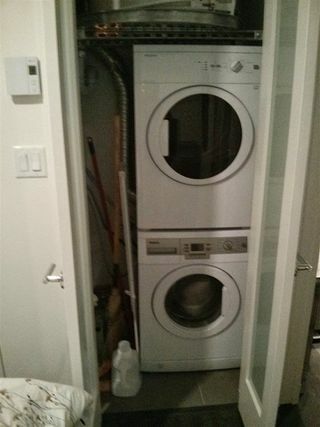 302 2528 Collingwood Street, Vancouver V6R 0C1. 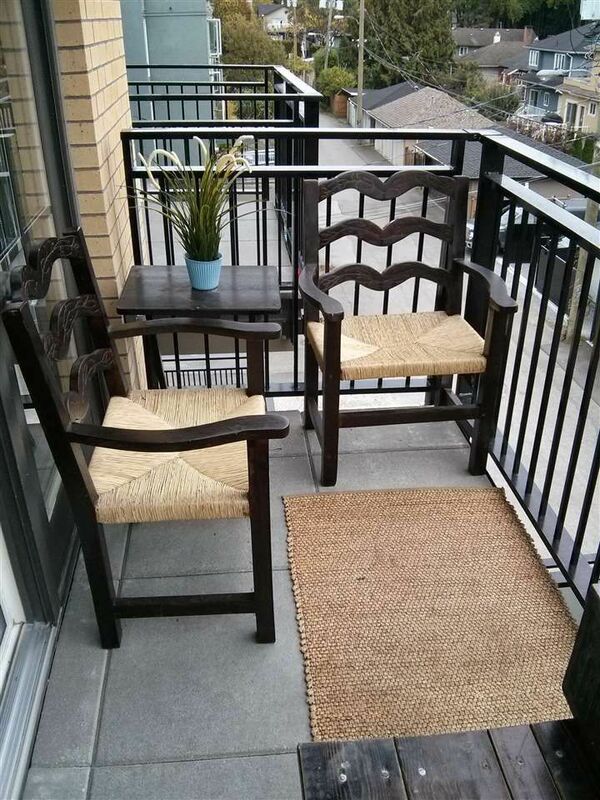 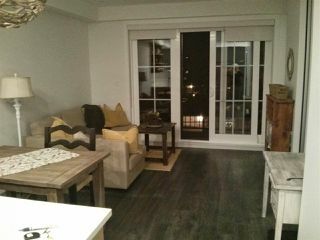 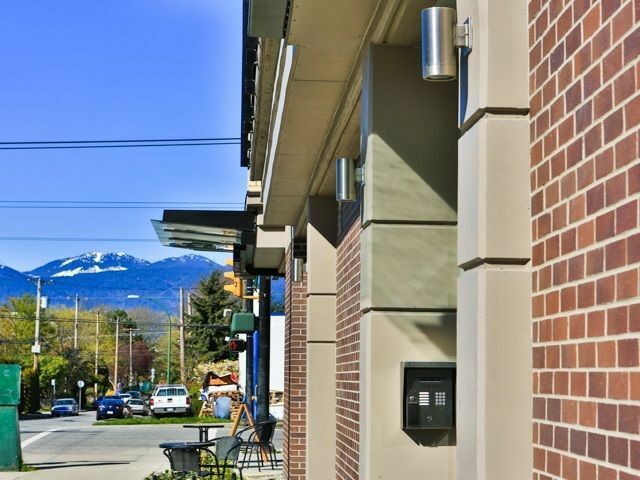 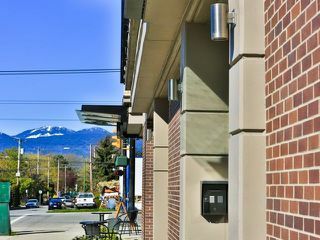 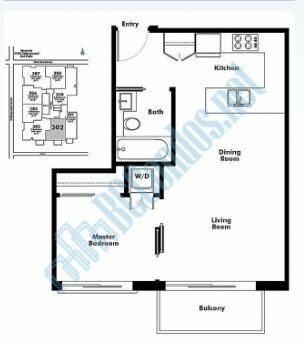 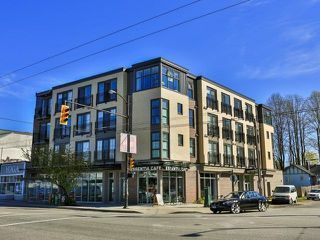 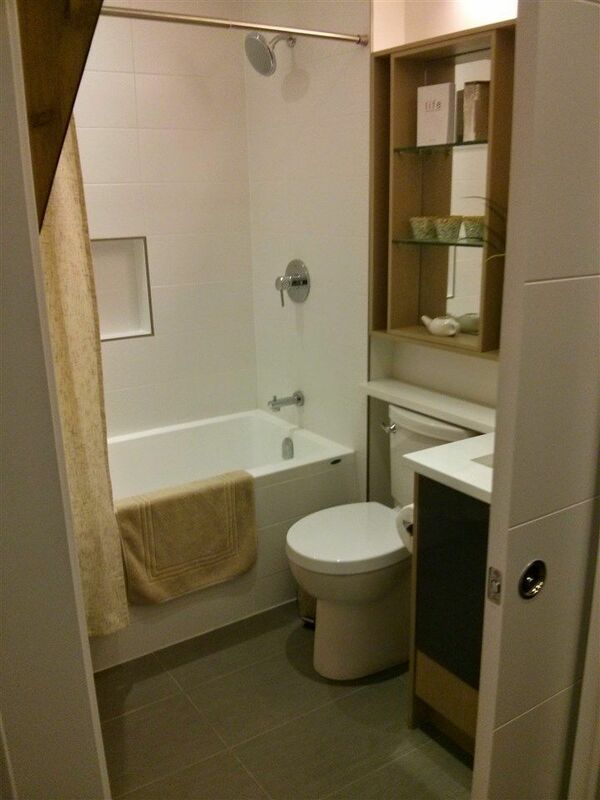 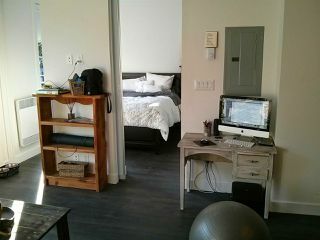 Great layout, open concept one bedroom quiet south-facing at The Westerly in fabulous Kitsilano. 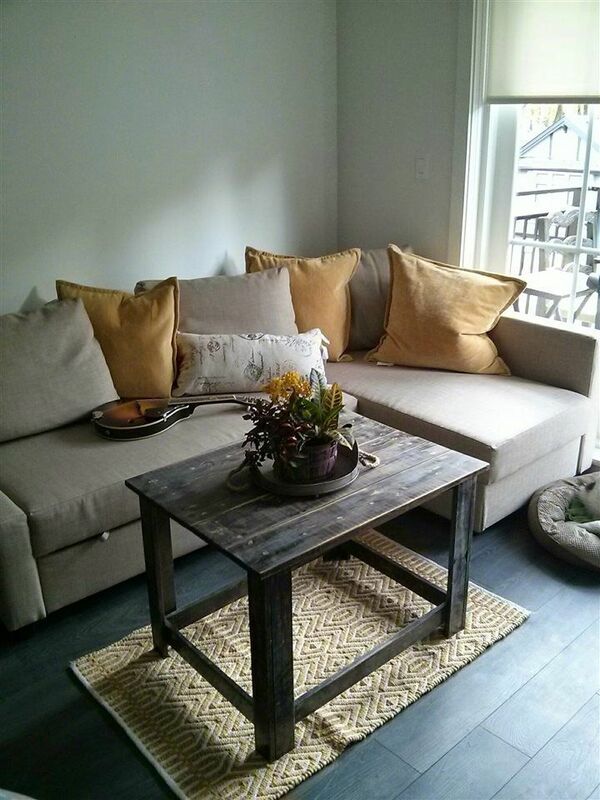 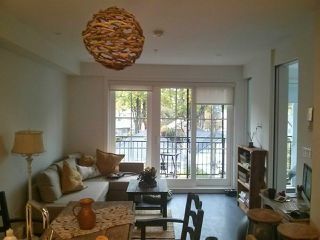 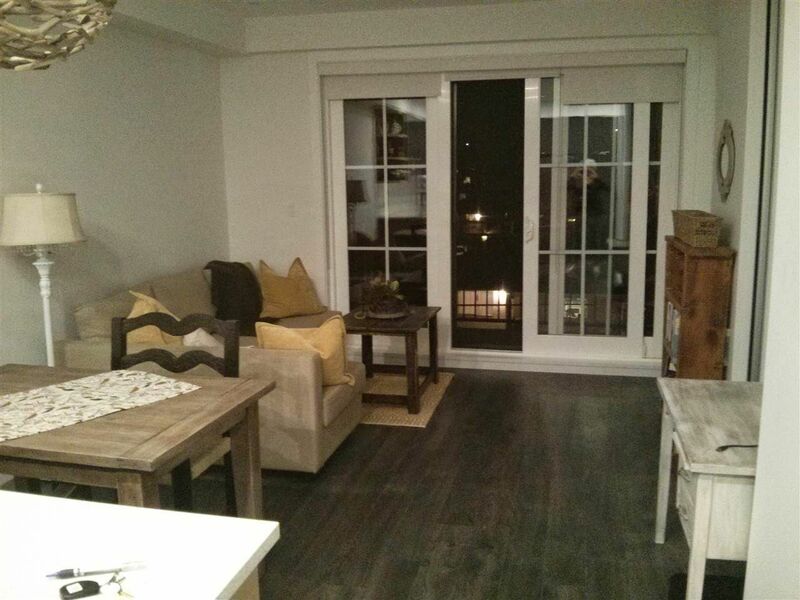 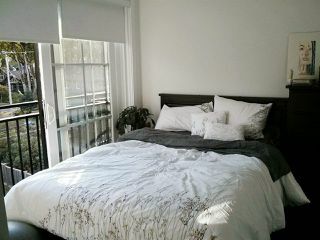 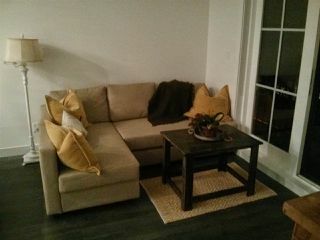 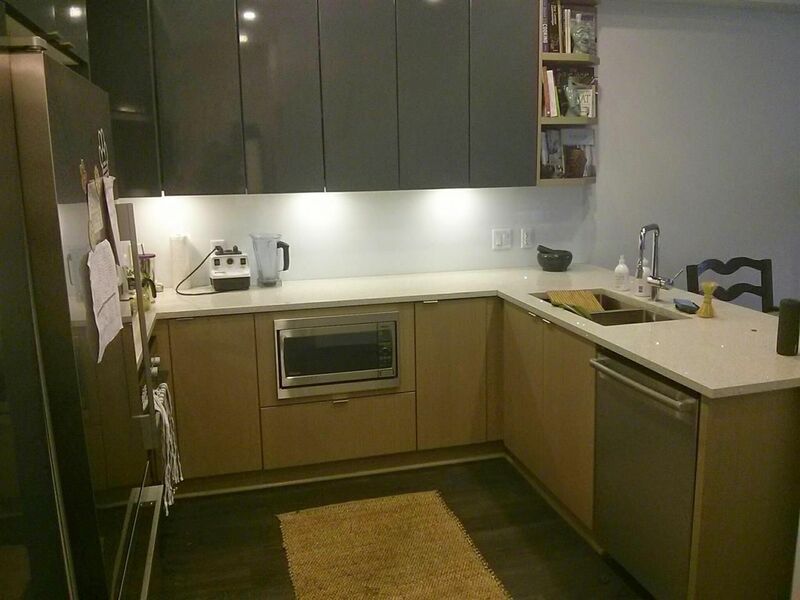 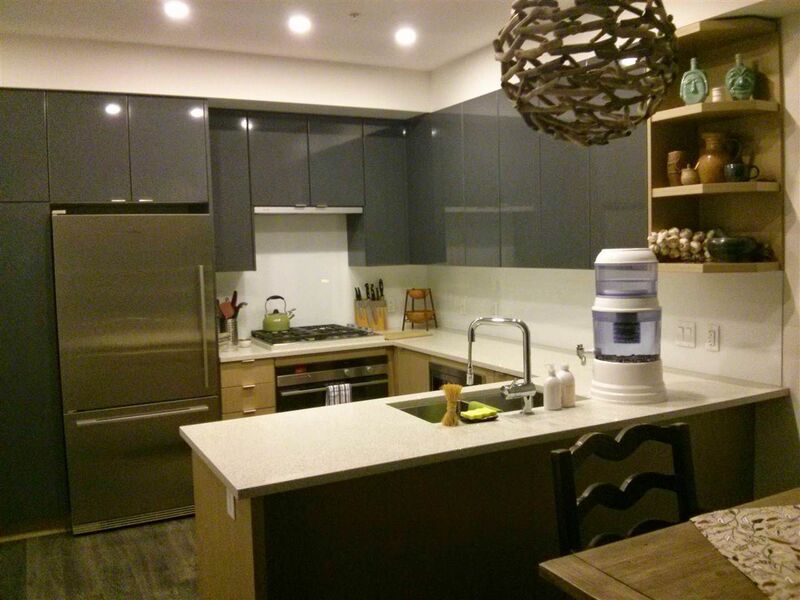 A great furnished rental or perfect starter home with over-height ceilings. 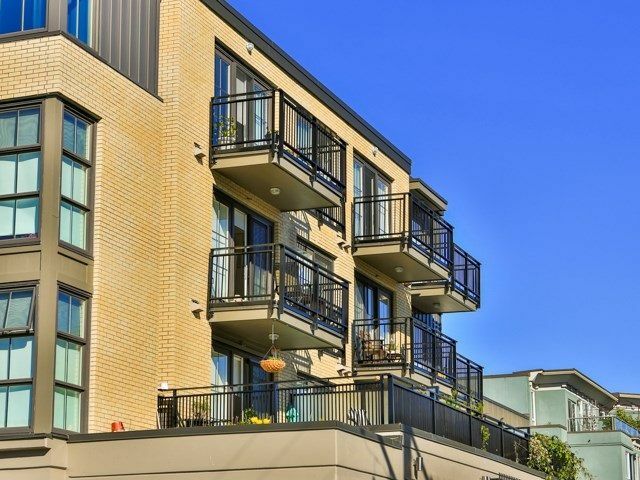 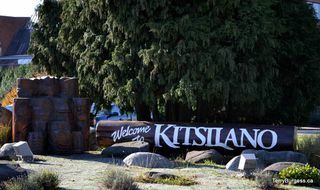 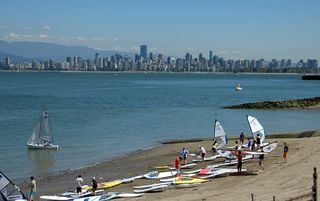 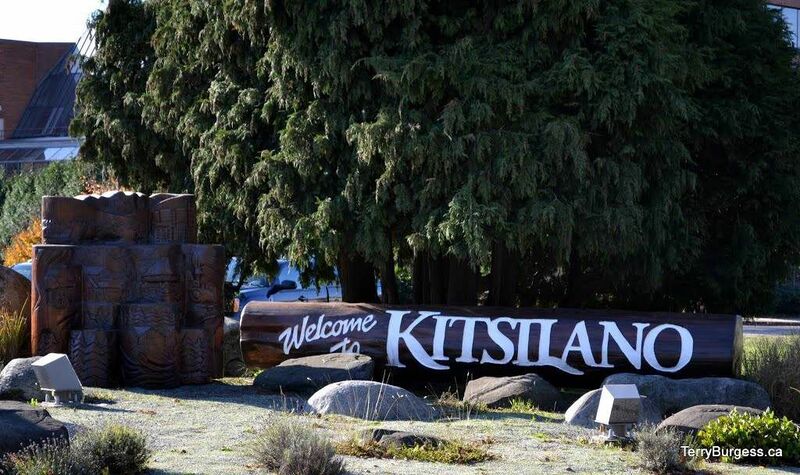 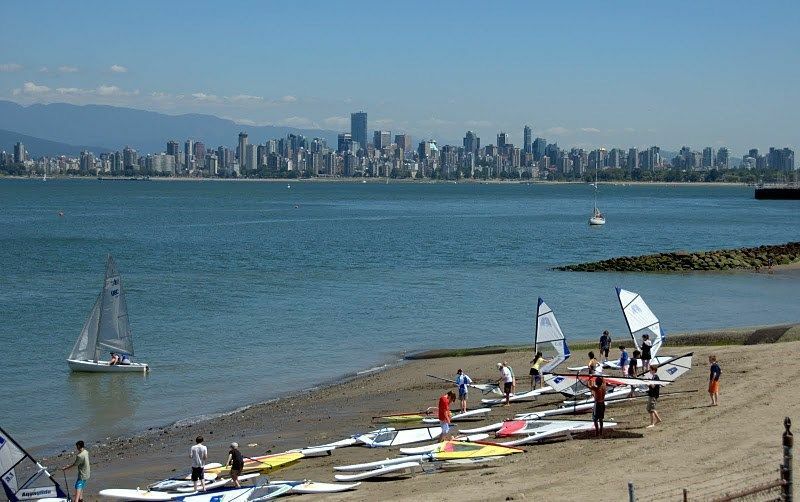 Conveniently located near transportation, beaches, parks, restaurants and shopping. 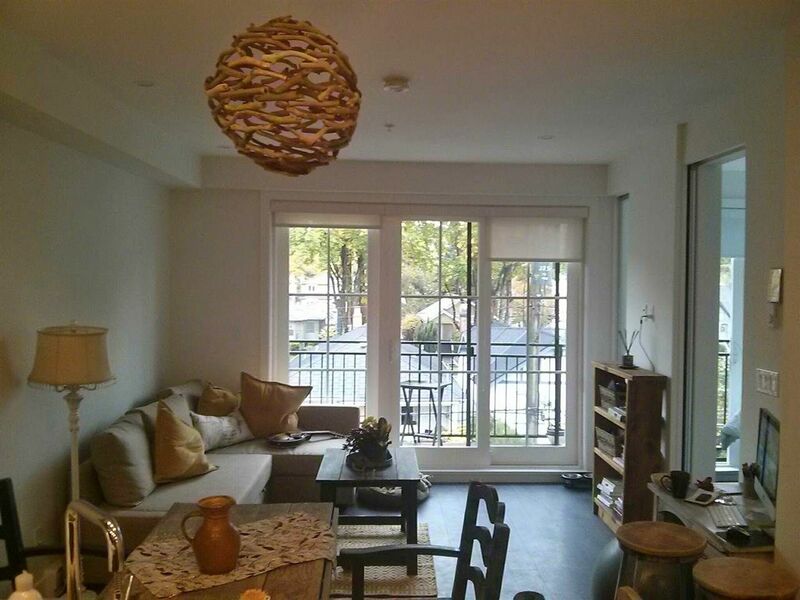 Modern sleek interiors combined with solid construction. Fisher & Paykel stainless appliances, wide plank flooring throughout, quality bathroom fixtures and custom cabinetry. 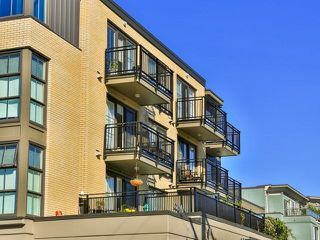 An affordable option in a modern building in a great place to live, and a wonderful lifestyle.